When you eat, your body turns food into sugars, or glucose. Your pancreas then releases insulin to help turn the glucose into fuel for your body’s cells. 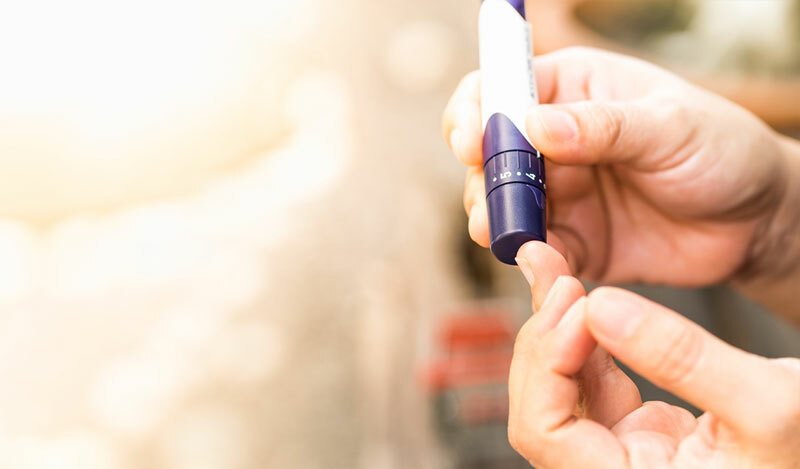 When you have Type 2 diabetes, the most common form of diabetes, your body either doesn’t make enough insulin or can’t use its own insulin as well as it should. 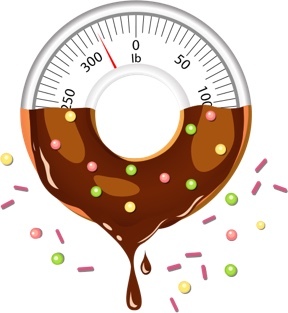 Over time, this higher than normal level of glucose in the blood could possibly lead to Type 2 diabetes. Although there are several types of diabetes, Type 2 diabetes may account for 90-95% of all diagnosed cases. Formerly called “adult-onset diabetes,” Type 2 can affect people at any age, even children. People who are overweight and inactive are also more likely to develop Type 2 diabetes. Some common signs and symptoms of diabetes are excessive thirst, frequent urination, blurry eyesight, and slow healing wounds. 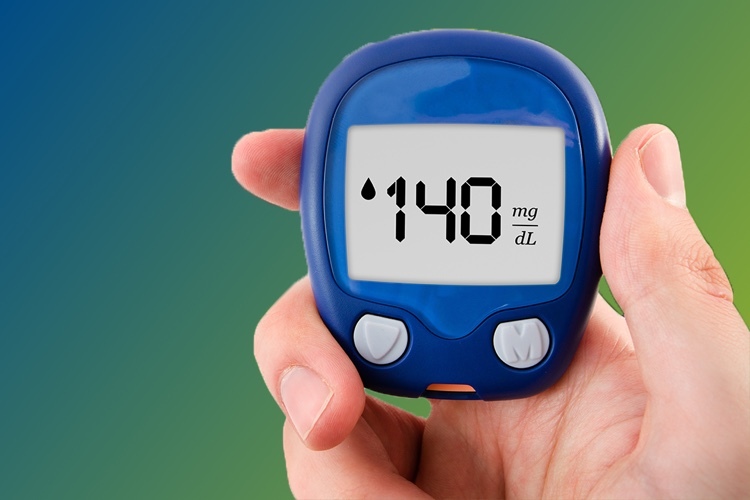 Diabetes, if not managed, can cause serious health complications including heart disease, blindness, kidney failure, and lower-extremity amputations. There are many resources available to help you with diabetes. If you currently have diabetes, download the Diabetes Resource Directory. If you have been diagnosed with prediabetes, sign up for our Diabetes Prevention Program, which is a free 6-week online program. To find out if you are at risk for developing Type 2 diabetes, take the Type 2 Diabetes Risk Test. The Road to Diabetes Prevention is a free 6-session online program that may help you reduce the risk of developing Type 2 diabetes by learning your risk factors and making simple lifestyle changes. The program is self-paced and includes optional activities and resources to help you live a healthier lifestyle. Each week you will be presented a new topic to help you meet your goals and when you finish the course you will receive a certificate of completion. It is recommended that you participate in one session per week. You can leave a session at any time and come back and finish it later. The program is open to anyone but is intended for people who do not have Type 1 or Type 2 diabetes, but may have prediabetes, a condition where your blood sugar is higher than normal but not high enough to be diagnosed with diabetes. Download your free copy now in English or Spanish. 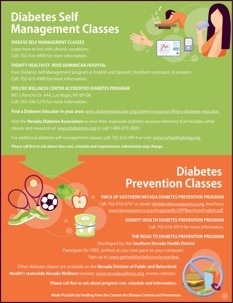 Also download a local listing of diabetes self management classes and low cost clinics (English or Spanish). Fill out the diabetes self-management workshop form if you wish to be on the waiting list and contacted by our staff to attend a free workshop.